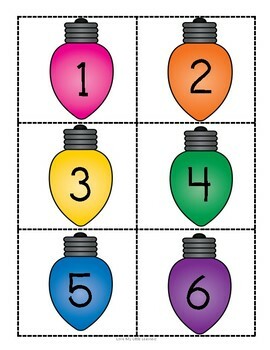 Give your students some holiday cheer while still keeping them on track with their math goals. 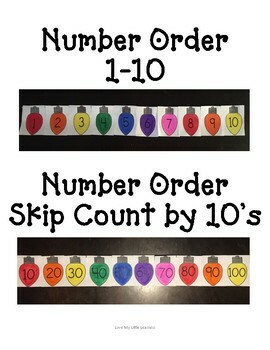 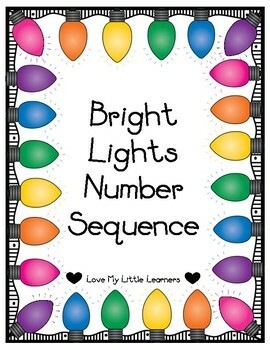 Enjoy these bright lights number sequencing cards. 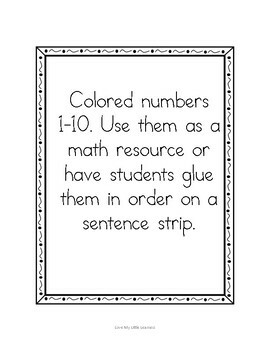 Students can use the colored cards in a math center for extra practice or they can use the black and white versions to color/cut/glue the numbers in order.